"Hey Rita, you know phones, right?" Internal answer: "Here goes another silly question. Brace yourself." External answer: "Uh... yes?!" "So I'm not sure if my phone has a virus or something. 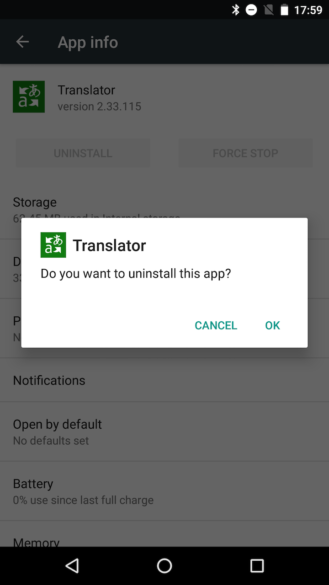 There's this app and I can't uninstall it." Internal answer: "F%#$$#^@ it's Device Administrator again." External answer: "Nah, don't worry, it's just not letting you uninstall because the app has some feature that needs to be disabled first. (Low mumbling: F^$%ing Device Administrator, WHY?!) Gimme... There, uninstalled." I can't tell you how many times this has happened over the past couple of years. 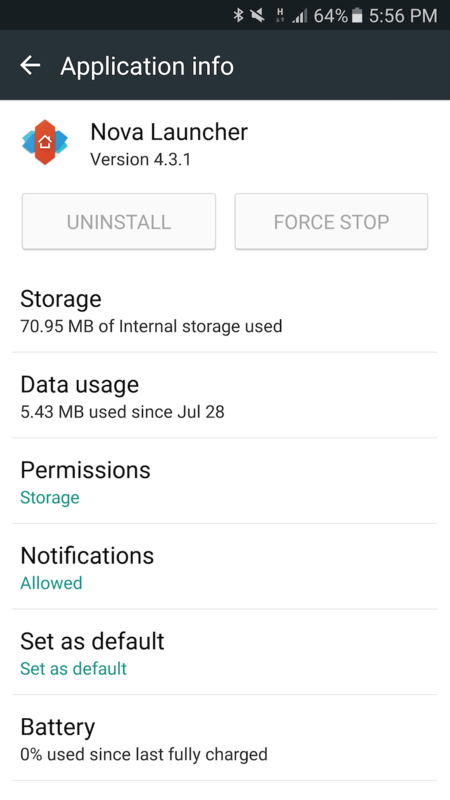 The first time someone told me they couldn't uninstall an app from their phone, I had to Google it because I'd never encountered something like that before, and that's when I learned that apps that set themselves as Device Administrator (most often, these are apps that can lock the screen) can't be uninstalled unless you deactivated that capability first. Obscure much? The fact that Device Administrator can be hidden God knows where in different OEM skins didn't make matters any better. Android 7.1 fixes this issue and it's not a day too soon. I'll have to suffer through this hell for a few years until most devices are running Android 7.1, but salvation is upon us. So what do you see when you go to uninstall an app that's set as a Device Administrator on Android 7.1? Well, the Uninstall button is not greyed out and you can actually tap it. My mind was just figuratively blown. 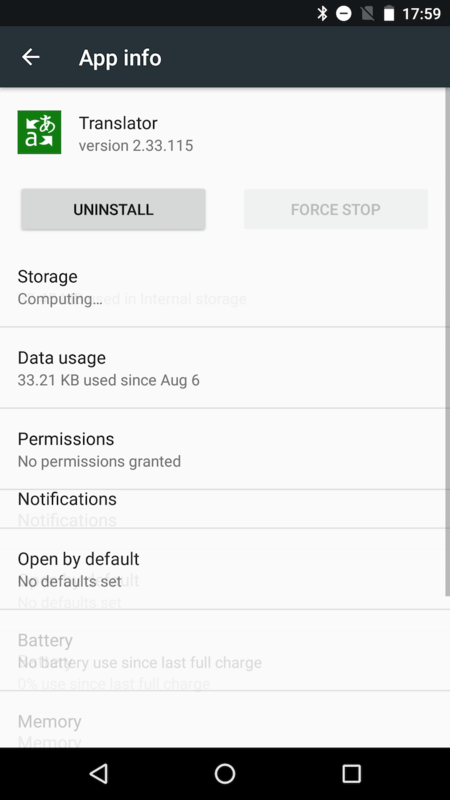 Left: Uninstall greyed out on Android 6.0. 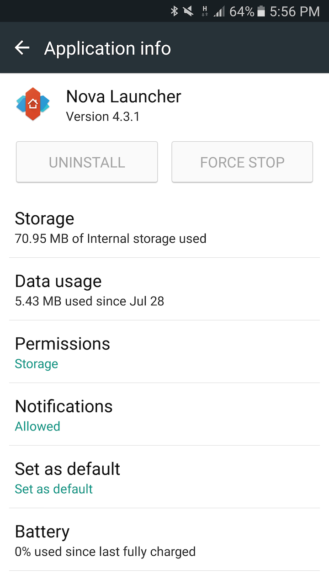 Right: Uninstall accessible on Android 7.1. 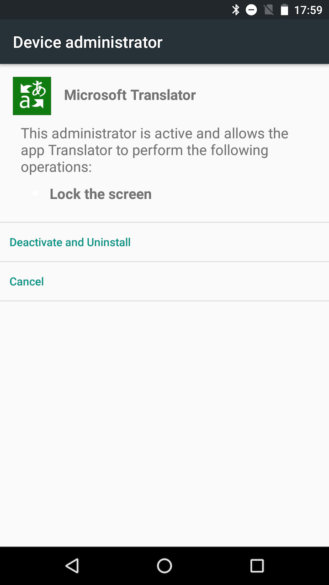 So you tap Uninstall and a magical thing happens: you're taken directly to the Device Administrator setting section and told why the app is an administrator. 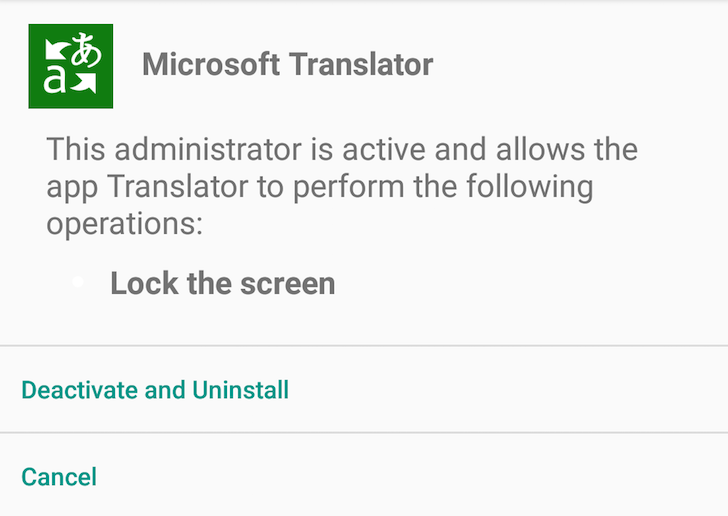 You're also given the option to deactivate it and continue the uninstall process. (You can also cancel should you change your mind.) 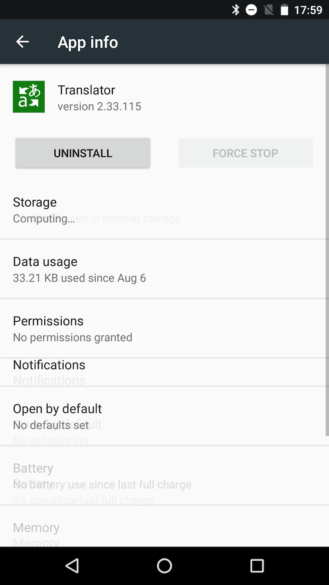 Deactivate and you're brought back to the app's settings screen with the pop-up to uninstall already there. I got one word: Whew!